If you are looking for a creative way to present information in a table, then you should download the Tables Free Powerpoint Template. This presentation template uses one of the most popular cool colors, blue, in many different shades. 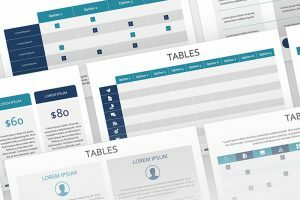 Download Tables Free Powerpoint Template and impress your audience with this unique presentation. 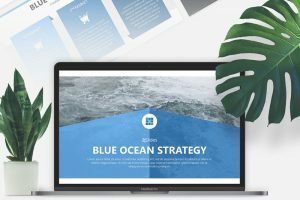 If you are looking for an impressive and amazing presentation template, then use the Blue Ocean Strategy Free Powerpoint Template. Not only will your audience be impressed with your presentation, but it will also impress you with how easy it is to create a professional presentation in a couple of minutes. 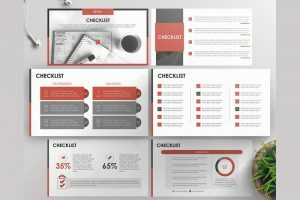 If you are looking for an impressive checklist presentation template that will impress your audience and make your information stand out, then you should use this Checklist Free Powerpoint Template. 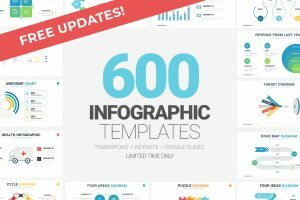 So, download this presentation template and impress your audience.